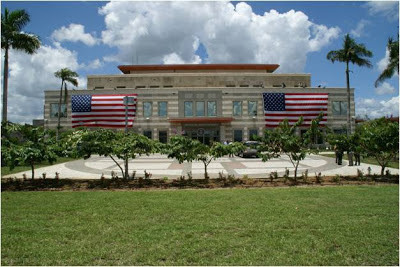 Village View Post: Americans Celebrate the 4th - Happy Independence Day! Americans Celebrate the 4th - Happy Independence Day! If you are living in the USA, most of you are probably taking the day off, right? It's Independence Day or 4th of July Holiday. Two-hundred and thirty-seven years after independence from Great Britain, the people of the United States still celebrate its independence in a big way. Americans across the country gathered Thursday for 4th of July festivities. From the reopening of the Statue of Liberty, to the best fireworks display at the annual Capitol Fourth outdoor concert in Washington, D. C., there was plenty of activities for everyone. I immigrated to the U.S. A. thirty-six years ago this November. I am grateful for what she has given me and most of all for welcoming me and given me three wonderful children and a very good life. God Bless America!!! I am truly grateful!! !